I am really excited to participate in this free, web-based course offered by York Community College! It is based on the curriculum developed for an onsite Digital Humanities retreat held last year at CUNY, and is supported by the National Endowment for the Humanities. I am hoping that my work with this course will help me better understand the needs of potential authors for Panorama, and help to make it a go-to publication for art historians who want to publish the results of their digital humanities–based research. This space is my experimental place for testing some of my tools and projects for the course. It will probably all look pretty ugly and not make any sense—so don’t judge me. Here’s a (very partial) timeline I made with the “Timeline” tool from KnightLabs. I am working on figure out how to embed it into my WordPress site! Back in the day, the Moving Panorama of Pilgrim’s Progress was a road show–its showrunners bundled it up and trundled it off to theaters in cities from New York and Boston to Detroit and New Orleans. 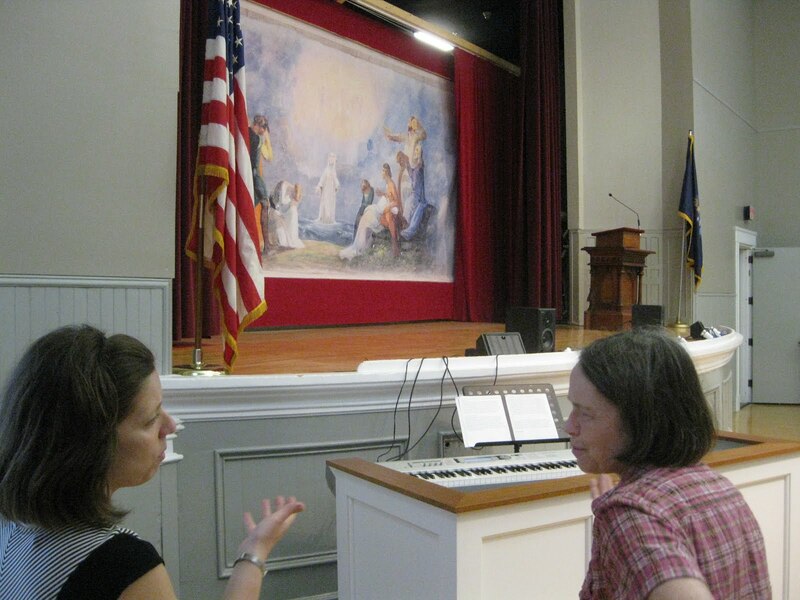 The University Press of New England’s blog features the Moving Panorama of Pilgrim’s Progress! Panorama Book Online and at the College Art Association! 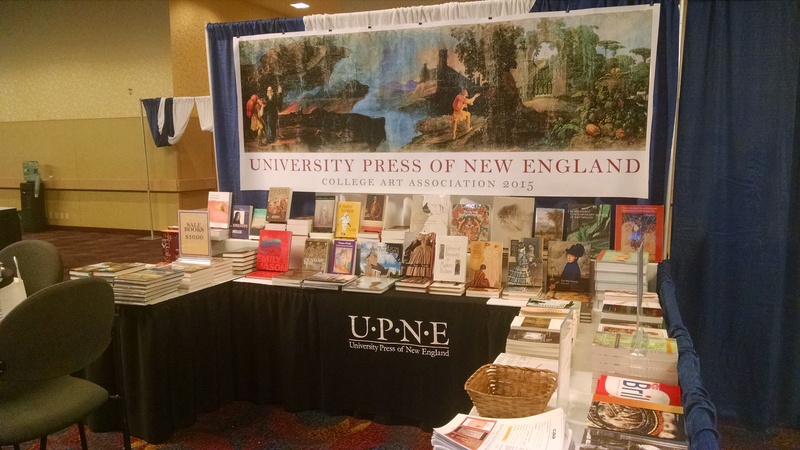 The annual conference of the College Art Association is going on right now, and the Moving Panorama of Pilgrim’s Progress book is there! Just in case you have ever thought to yourself, “Gosh, I wish I could hear Jessica Skwire Routhier talk about the Moving Panorama of Pilgrim’s Progress for forty-five solid minutes” . . . now you can! This article, by Kate Irish Collins, originally appeared in the Saco-Biddeford-Old Orchard Beach Courier on Thursday, September 27, 2012. Such nice words–thanks, Kate, Linsey, and Leslie.